Click on photo for a brief history on St. Felix Church. 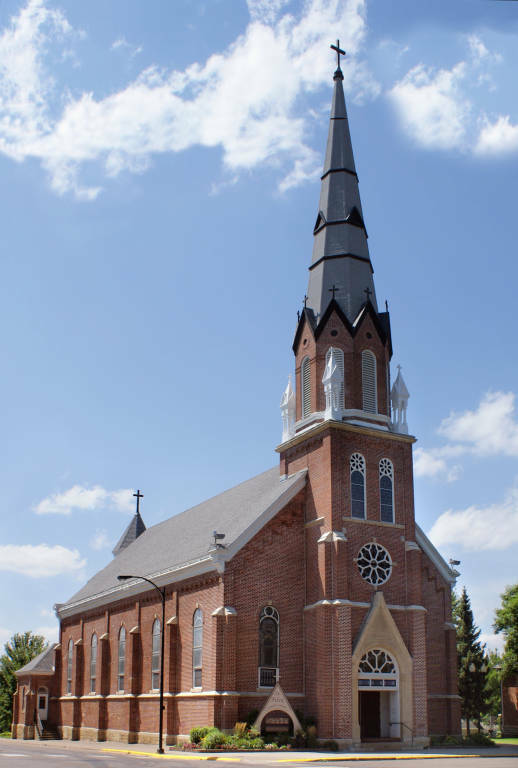 Click on this link to print and complete a census form to become a member of St. Felix Church. Mail or drop off completed forms at the parish office.